Dr. Angelica Kokkalis, O.M.D L.Ac. 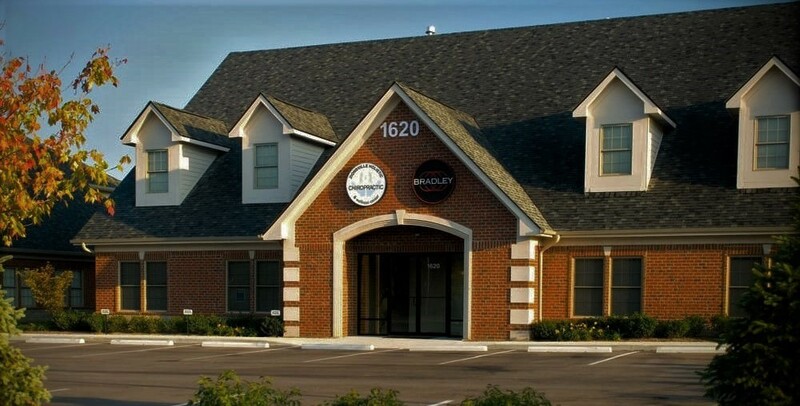 - West Lafayette Indiana Acupuncture and Chinese Medicine » Dr. Angelica Kokkalis, O.M.D L.Ac. Dr. Angelica Kokkalis, O.M.D L.Ac. Angelica Kokkalis is a unique practitioner with training and expertise in both Eastern and Western medicine. The fruits of her nine years in Beijing are a profound understanding of the Oriental conception of health and illness along with a foundation in Western medicine; a fertile combination that allows her to bridge East and West in the care and passion she provides her patients. 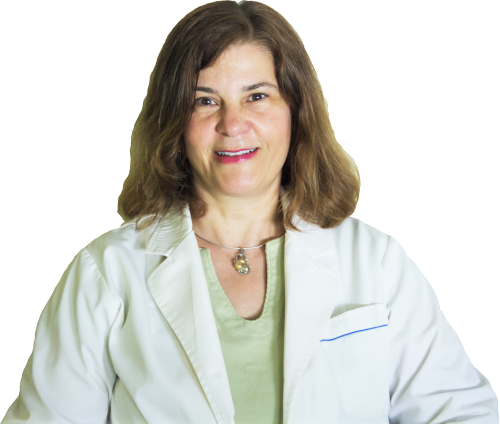 Angelica Kokkalis, O.M.D L.Ac., a dedicated doctor with more than 25 years of experience, uses acupuncture to treat a wide range of neurological disorders, chronic pain, and psychiatric disorders. Moreover, in her private practice she offers Traditional Chinese Medicine diagnostic tools such as tongue and pulse analysis, individualized herb medicine formulas based on diagnosis and a variety of treatment options utilizing the HANS stimulator with acupuncture and other modalities. Angelica Kokkalis is extremely competent, caring and professional. Since getting treatments from you I can tell a big difference in the way I feel. Thanks so much Angelica for all you have helped with, you really have made a huge difference already. What you did for her foot today helped substantially…Nancy will do just about anything you ask of her as she knows that you have already helped her quite a bit and have given her hope that she will recover. I’m so grateful to you. I feel better. I also have a better sleep. I feel good. I want you to know that I am pain-free from the plantar fasciitis. Thank you very much. In the occasion I exposed to her some minor problems I have been suffering with my liver for years and that the western medicine was very unsuccessfully solving: Doctor Angelica identified clearly my problem and with her pills she solved a problem I have had for 20 years . The Chinese medicine and plants are unknown to many in the west but they have remarkable properties to say the least! I have known Dr. Kokkalis for many years. I have had her acupuncture and would highly recommend her. 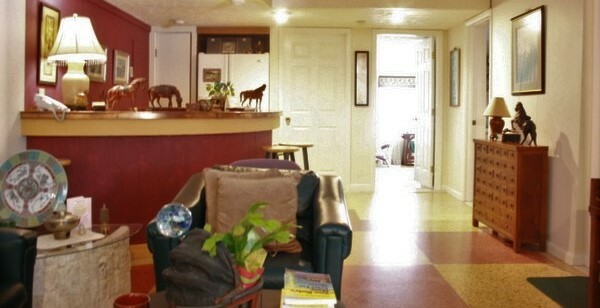 I find Angelica very personable and puts people at ease right away. She has extensive training in China and is very qualified in Chinese Medicine. 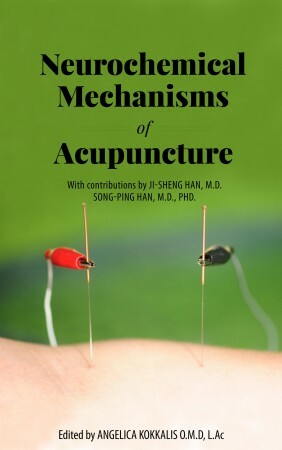 Dr. Kokkalis is the editor of this ebook, Neurochemical Mechanisms of Acupuncture, which is a unique blend of clinical and scientific research explaining the basic biological mechanisms and processes underlying the practice of traditional Chinese acupuncture. The authors Ji-Sheng Han, M.D. and Song-Ping Han, M.D., Ph.D. have broken through the veil of mysticism surrounding traditional Chinese acupuncture. The Han Institute is an organization dedicated to helping people with neurological disorders, chronic pain, and psychiatric disorders such as PTSD, Lou Gehrig's disease, Autism, and Epilepsy.